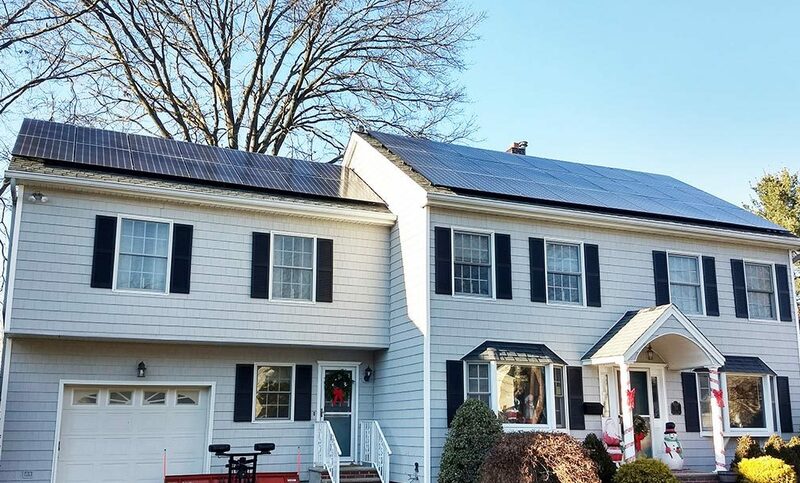 We specialize in the installation of solar energy systems for residential and commercial clients all across Morris County and Northern NJ. 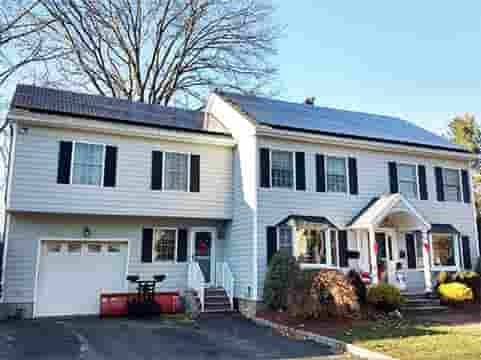 We are both solar panel, and backup power experts as well as licensed NJ electricians. Call us for straight talk about solar for your home. 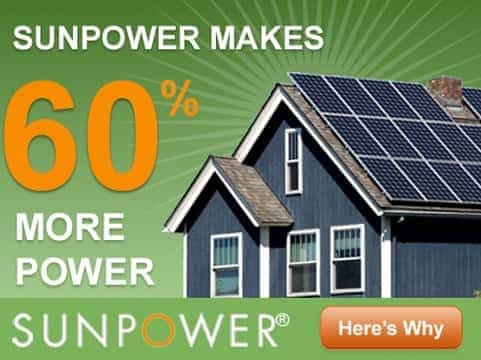 Many installers will quote you cheaper prices, but they are almost certainly using cheaper equipment and by cheaper we don’t mean “less expensive.” SUNPOWER is the industry leader in efficiency and durability as well as aesthetics. 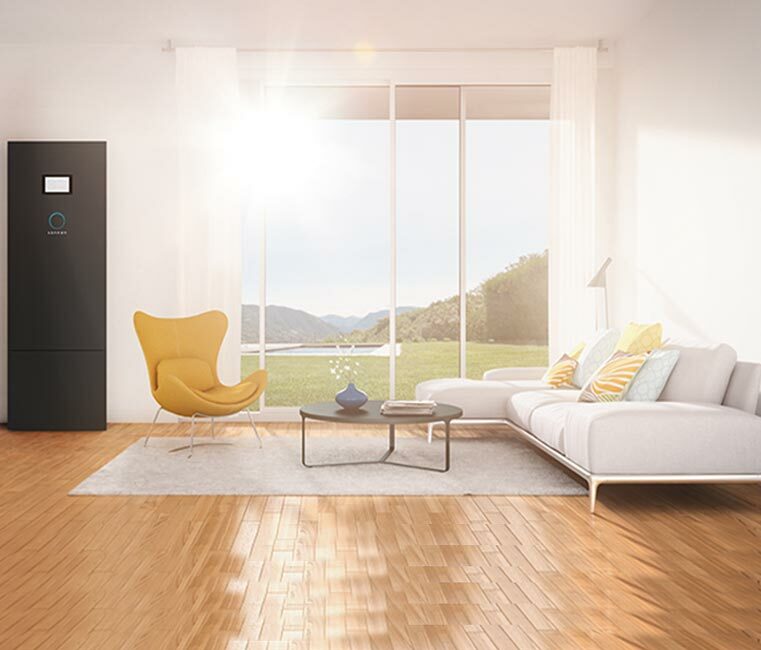 Our solar panels help “future proof” your system. 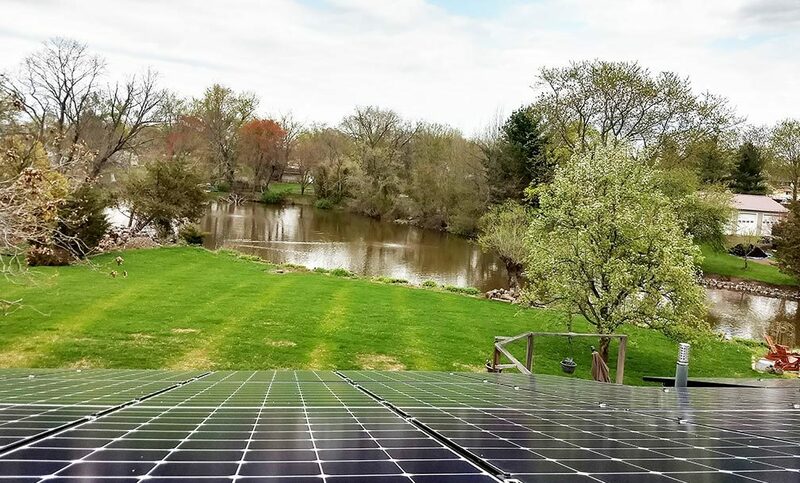 Green House Solar is a licensed NJ electrical contractor with extensive experience in design and installation of power backup systems. This includes both solar energy storage and generator backup systems as well as “bulletproof” hybrid backup power designs. Get off the Grid! 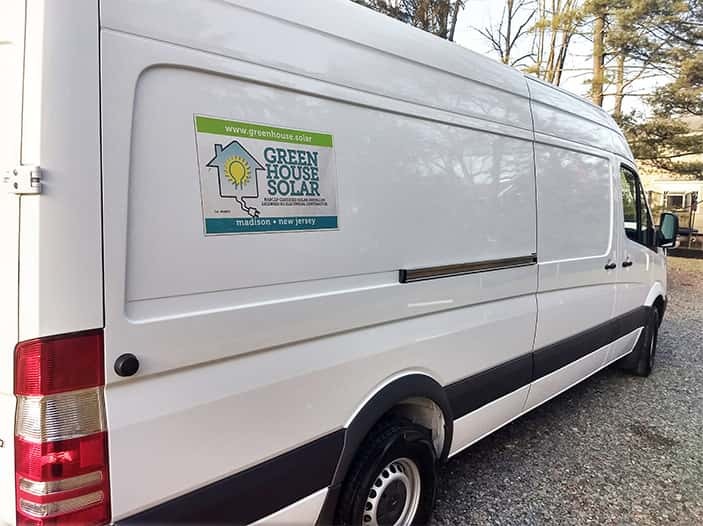 Green House Solar is a local NJ electrical contracting company that specializes in solar Installations, backup power and system maintenance. We are based in Madison New Jersey but serve the entire NJ area. 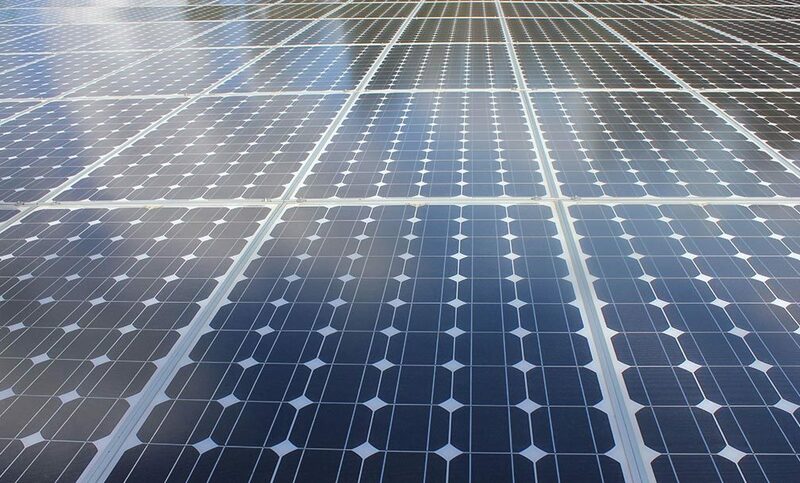 We work directly for companies and individuals who need repair, cleaning, maintenance, or installation of solar panel arrays on either commercial or residential buildings. We install permanent or enable use of portable backup generators in your home or office. As a local small business, our prices are likely to be considerably more affordable than what you’ve been quoted. We are committed to our customers being happy for life, not just during sales process. We are an NABCEP Certified PV Installer and licensed NJ Electrical Contractor. Choose The Solar Financing Model That’s Right For You! Call us today to discuss your backup power needs and get a quote. We are extremely pleased with our decision to invest in a solar energy system, and thrilled with our decision to partner with Frank from Green House Solar. From the outset, Frank was extremely patient and thorough answering our many questions. Knowing very little about what can be an overwhelming process, Frank took his time to go through our options to ensure we were comfortable with our decision.